Labour for a Republic supporters are getting together in London on Saturday 6th January to build support for republicanism within the Labour Party. More and more people are recognising that the monarchy is long past its sell-by date and our democracy needs an elected head of state. The meeting will be held at the Hoop and Grapes pub, 80 Farringdon Street, London, EC4A 4BL at 2pm on Saturday 6th January. Labour for a Republic holds meetings regularly throughout the year. Please do make a note of the following meeting dates in your calendar: Saturday 7th April, Saturday 7th July and Saturday 27th October all at 2pm. We look forward to seeing you on Saturday 6th January! Can you help Labour for a Republic by filling out our supporters survey? Please fill in our survey by clicking here. Labour for a Republic is carrying out a survey of its supporters in order to help us campaign in 2018. 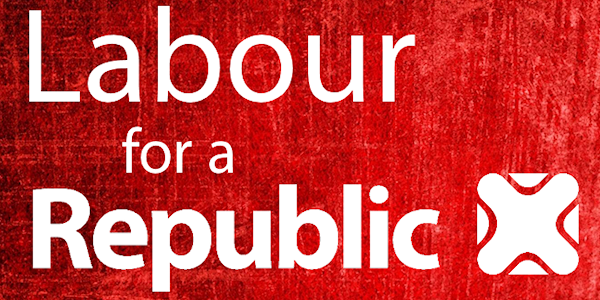 Can you help Labour for a Republic campaign in 2018 by filling in this short form? It only takes 2 minutes. Please also help Labour for a Republic by asking a few of your friends and comrades to sign up to our mailing list here. Join us for Christmas drinks on Monday 4th December! 2017 has been a great year for Labour for a Republic. Now it’s time to celebrate! This event is open to all supporters and we’d love you to join us! You can RSVP to this event on our Facebook page here or by replying to this email. As always this is a great opportunity to meet lots of like-minded individuals and find out more about our campaign. We’ve had a great year building up our membership and holding our biggest fringe event yet at Annual Conference. Will you join us for a few drinks to celebrate?